Fermi 2 sits near to Lake Erie in Monroe County. 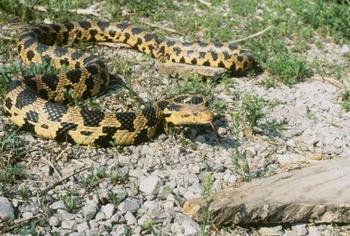 The eastern fox snake is found only in the Great Lakes basin. It is a threatened species that's protected under Michigan law. 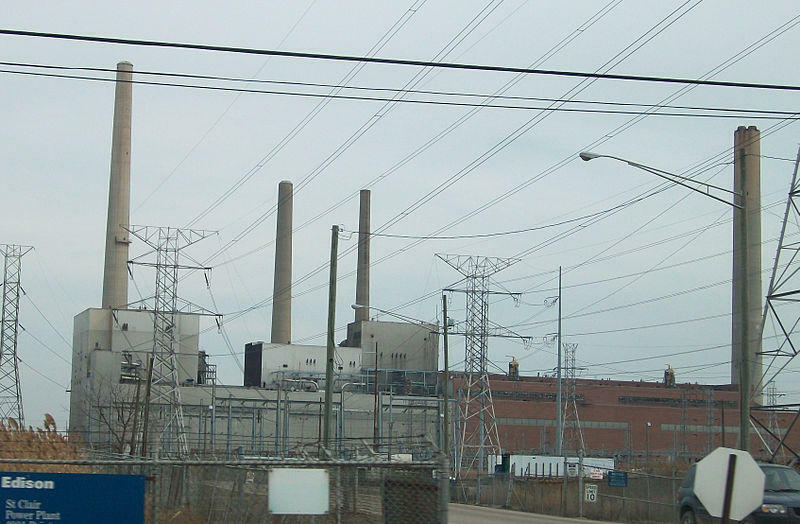 This week, federal nuclear regulators will hold hearings related to DTE’s proposal to build another nuclear reactor in Monroe County. Plans submitted to the Nuclear Regulatory Commission in 2008 call for a roughly 1,500 megawatt reactor. DTE wants to build Fermi 3 near Fermi 2. Fermi 2 has been operating in Frenchtown Township for 25 years. Fermi 1 partially melted down in the 1960s and was permanently closed in the early 1970s. This hearing involves Detroit Edison’s application to build an Economic Simplified Boiling Water Reactor at the Fermi site. Several environmental groups, including Beyond Nuclear, Citizens for Alternatives to Chemical Contamination, Citizens Environmental, Alliance of Southwestern Ontario, Don’t Waste Michigan and the Sierra Club, filed a legal challenge opposing the application. 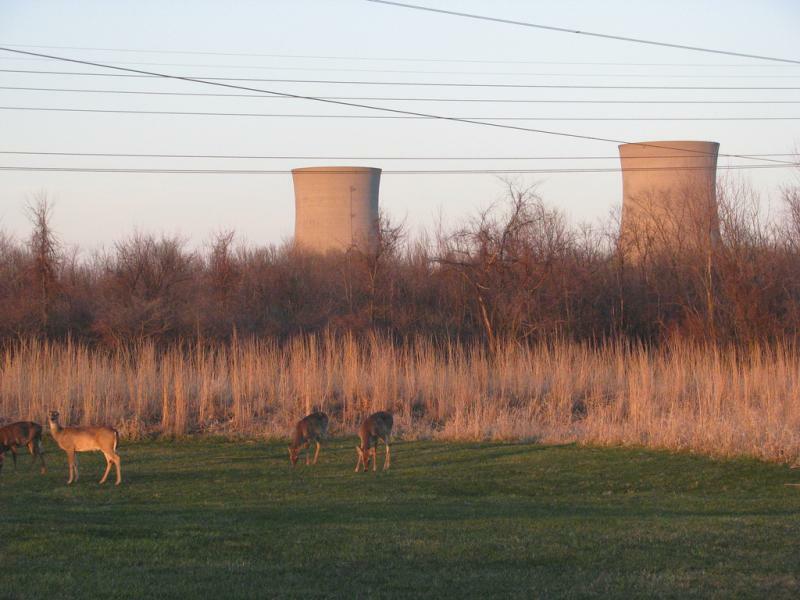 The groups argue that the environmental review of the proposed reactor fails to adequately analyze and discuss impacts on the eastern fox snake at the site. The groups also argue that quality assurance concerns regarding safety analysis work by Detroit Edison and its contractor prevent the NRC from issuing a license for the proposed reactor. The hearing will examine these two arguments. A board of three judges will hear the challenges this week. NRC spokesman Scott Burnell says it’ll probably take a few months for the board to come to a decision. Even then, he says their decision can be appealed to the full commission. “It’s reasonable to say that in many of the cases that come before the board; their initial decisions are appealed to the commission,” Burnell said. The legal hearings start Wednesday morning, October 30. But the board will also hold limited public hearings on Tuesday, October 29 at Monroe Community College from 1-4 p.m. and 7-8:30 p.m.
Burnell says the final decision on whether DTE can build Fermi 3 likely won’t come out until the end of 2014. In addition to the legal issues that will be discussed at the hearings, DTE will have to complete an environmental impact study and prove the safety and design of the plant to the NRC. If Fermi 3 is approved, it would become Michigan’s fifth operating nuclear reactor. 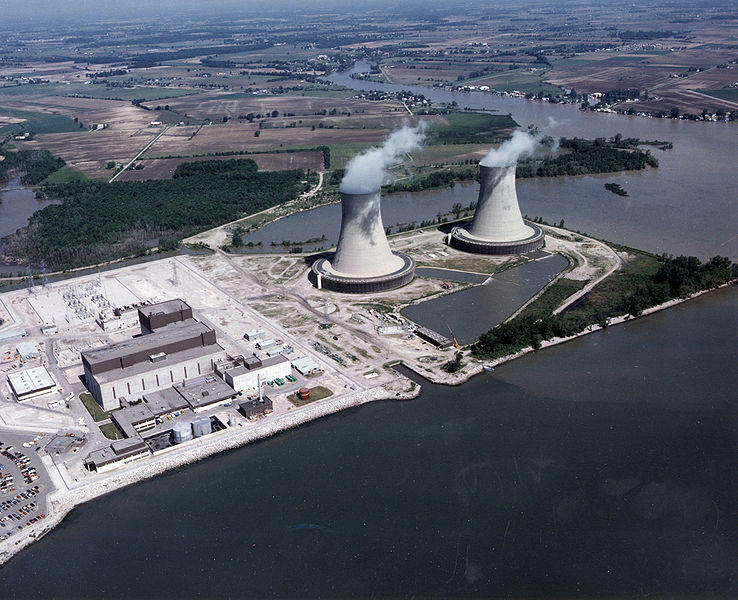 FRENCHTOWN TOWNSHIP, Mich. (AP) - Federal officials are planning a special inspection of the Fermi 2 nuclear power plant this year because the Monroe-area facility's reactor was shut down too many times in 2012. The U.S. Nuclear Regulatory Commission says the supplemental inspection will be in addition to routine or required inspections conducted annually at the plant and is required because Fermi 2 had three unplanned shutdowns within 7,000 hours of reactor operating time. The Monroe Evening News reports the most recent unplanned shutdown happened in November when a hydrogen gas leak developed in the cooling system of the plant's main electrical generator and operators shut down the reactor. The plant was idled for nearly two months. Plant spokesman Guy Cerullo says officials have "instituted rigorous corrective actions to minimize these types of shutdowns." DTE Energy is looking at improving its own Detroit backyard. The utility recently bought the old art deco building, that at one time belonged to the Salvation Army, near its downtown headquarters. DTE also purchased a nearby vacant lot. Randi Berris is a DTE spokeswoman. She says the utility wants to renovate the building and turn the lot into a park. Berris says the intent is to complement other recent efforts to revitalize downtown Detroit. An interview with Skiles Boyd and Tiffany Hartung. There’s a huge disconnect between our use of electricity and the burning of coal. The average American’s use of electricity in a day equals 20 pounds of coal, that’s what you burn on average. In Michigan, all the coal we use is imported from out of state. Skiles Boyd, vice president of environmental management and resources at DTE Energy, and Tiffany Hartung with the Sierra Club, organizer for the Moving Beyond Coal campaign, joined us today to discuss our dependence on coal.